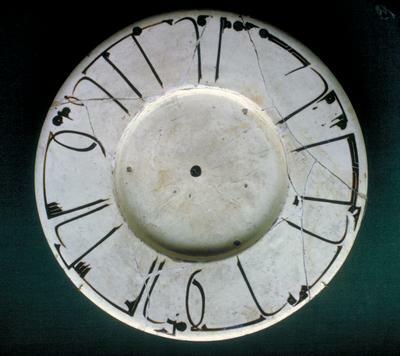 Samanid epigraphic bowl. Samarqand. 11th century. This entry was posted in inspiration, quotation and tagged ceramics, philosophy, wisdom. Bookmark the permalink.